See the on farm benefits of fencing out your water way. Gecko Clan, in conjunction with Agricultural Victoria Service and Goulburn Broken CMA are running a short information session for farmers and landholders. Using a real case studies, hear about the benefits of fencing out your water ways, your water requirements for stock, domestic and fire. Livestock management options, contingency and trigger points. The group area historically encompasses Faithfull and Sheans creeks, both hills and plains areas, and was formed in 1993. The group was formed to combat Pattersons Curse and other weeds, salinity, rabbits and erosion control along waterways. Tunnel erosion and salinity on fragile granite soils. 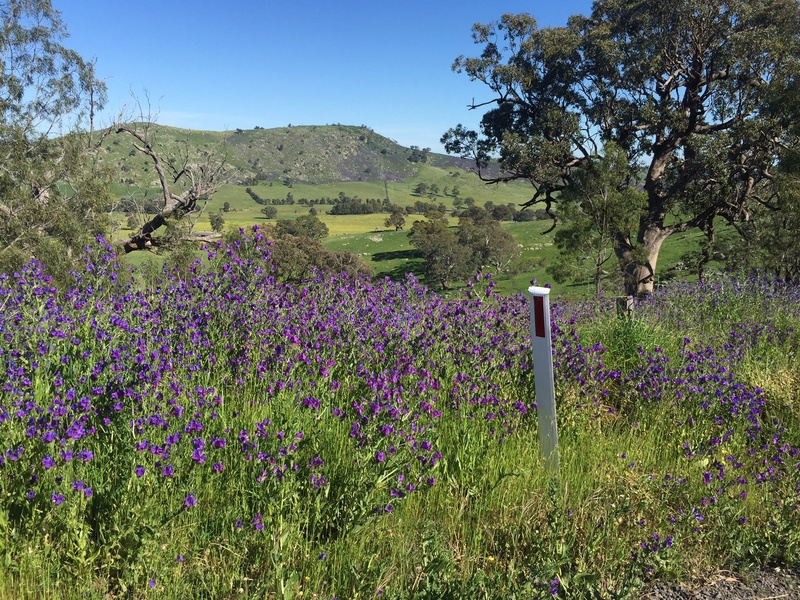 Weed control along roadsides in partership with Strathbogie Shire Council. Dispersal of funds for weed control to local landholders. Balmattum Sheans Creek Landcare Inc. The Balmattum Sheans Creek Landcare Group have prepared the following information to assist landholders in the region assess and control Paterson’s Curse on their properties. How much of a problem do I have? 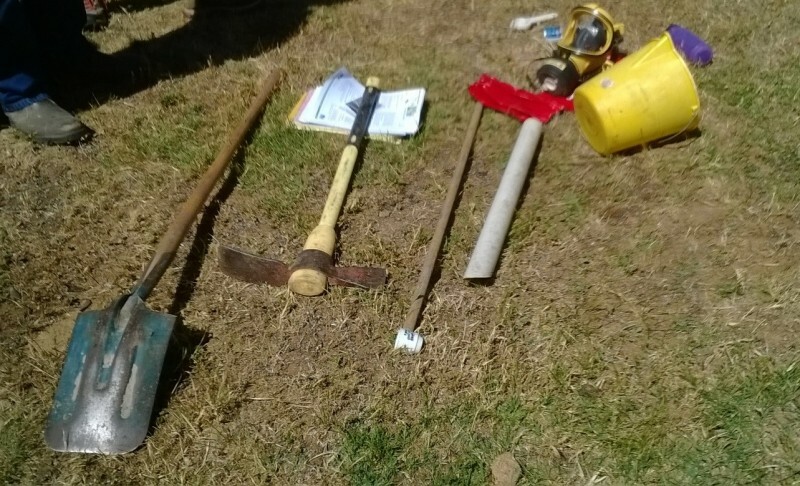 The level of infestation on your land can be estimated using the following photos as a guide. This information is useful for determining the most effective treatment options for your land. 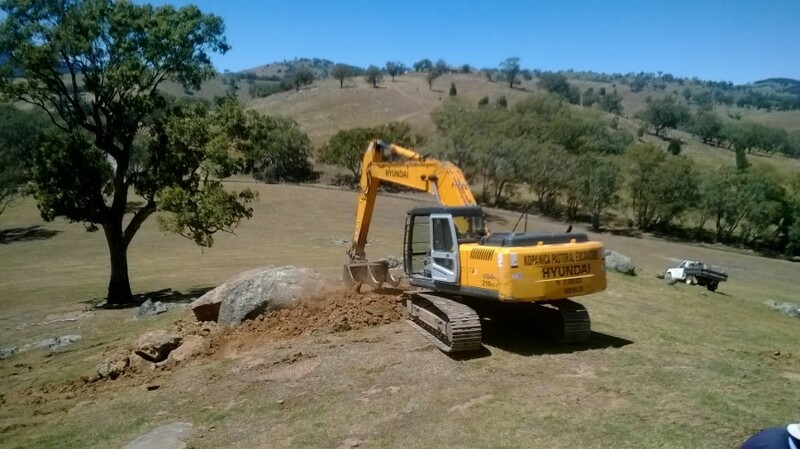 The Balmattum Sheans Creek Landcare Group can provide advise to landholders on the best methods for treatment depending on your level of infestation, the topography of your land, as well as the landholder capacity. It is likely that a combination of the above methods would be best suited to your property. Contact the Balmattum Sheans Creek Landcare group for more information about how you can apply these methods. 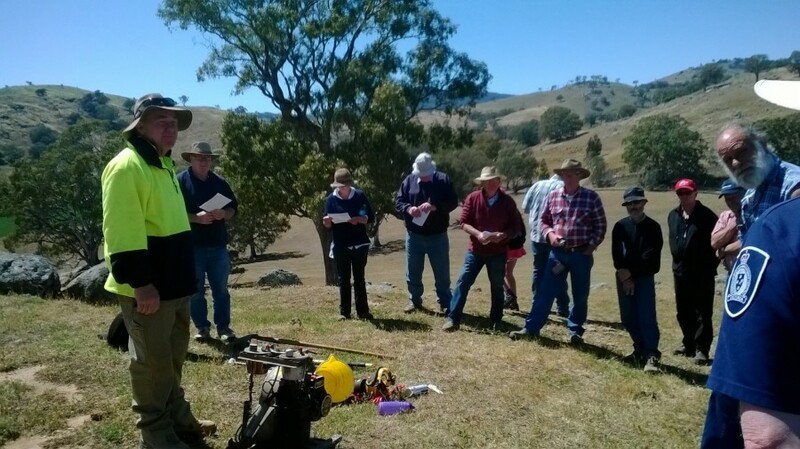 The Balmattum Sheans Creek Landcare Group are initiating biological control trials in our region. Biological controls utilise a range of insects that affect the growth and spread of Paterson’s Curse. An example of this is the Paterson’s curse flower feeding beetle Meligethes planiusculus . This beetle causes damage to the flowers and developing seed by feeding on them, thus reducing seed production. Further information about biological controls for Paterson’s Curse can be found here. 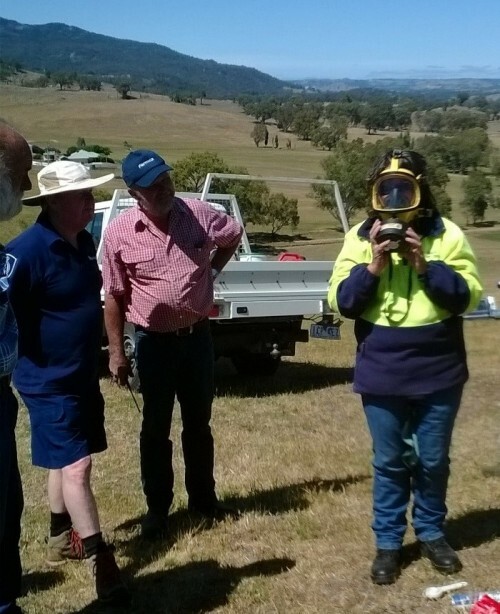 The Balmattum Sheans Creek Landcare Group have coordinated an aerial spraying program. The best time for chemical treatment of Paterson’s Curse is in late autumn. Over the pre-summer months when the flowers can be seen, landholders are advised to take photos of the extent of the infestation. This ensures that the appropriate areas are treated when chemical treatment is most effective. Many Landcare groups across the Gecko CLaN regional also have herbicide spray carts available for hire. Information about this can be sought from Kerri Robson (email: [email protected]). 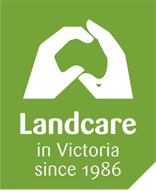 Agronomist contact for spraying advice – Sarah Hill at Landmark has been our advocate over the last 6 months and has offered free advice to our members – her contact details are Landmark Euroa and her mobile is 0400 884 058. Sarah can provide advice to land holders of appropriate chemicals for treatment of Patersons Curse. Your first course of action should be to estimate the extent of your infestation. The photos above can assist with this. 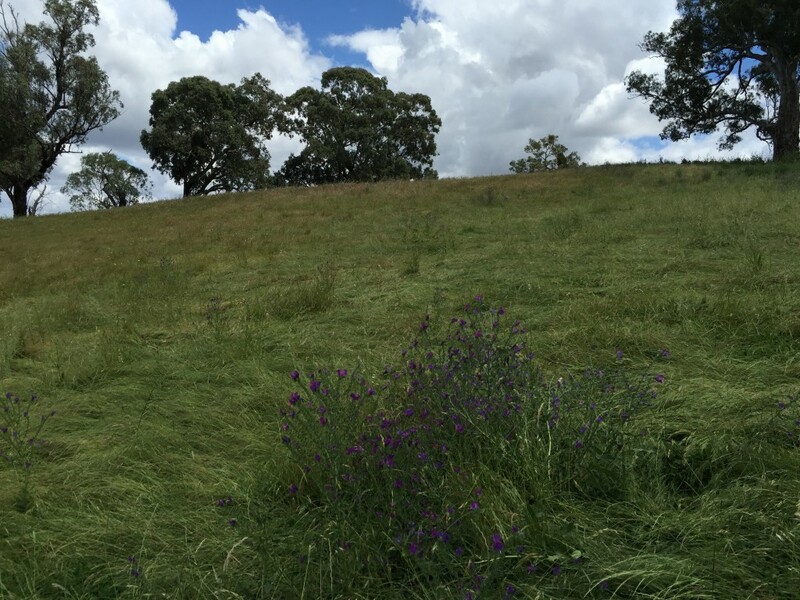 Once you have an understanding of this can seek advice from your local Landcare Group as to the most effective treatment for your property. In addition to contacting your local Landcare group links to further information are attached below.